The Relaxation Station. We think the name says it all. 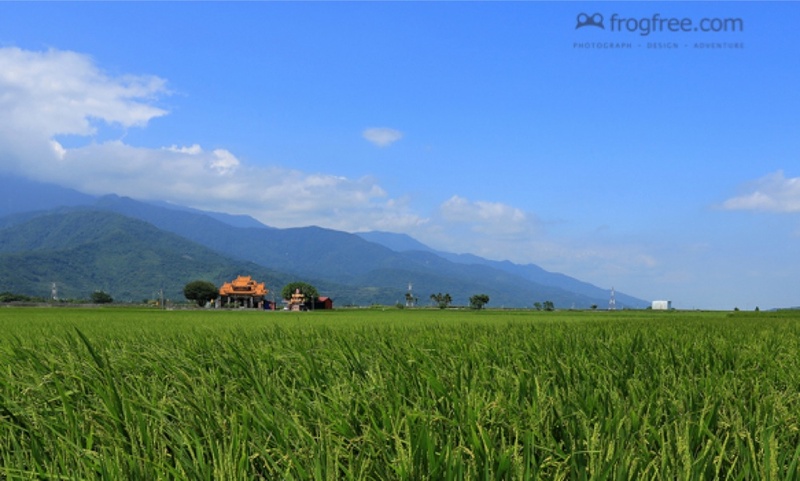 For an insight into the hidden beauty of Taiwan, we think our good friend Frog has captured some incredible images while cycling around Taiwan. 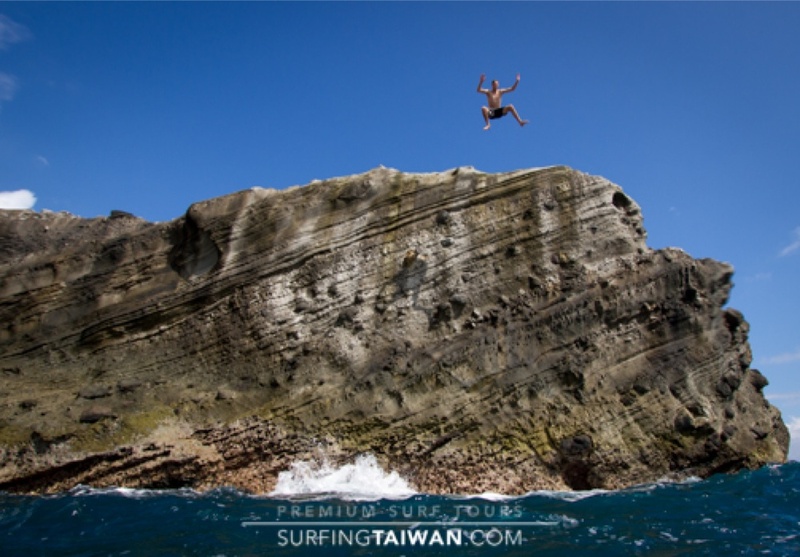 Check out his website for a unique view on Taiwan. 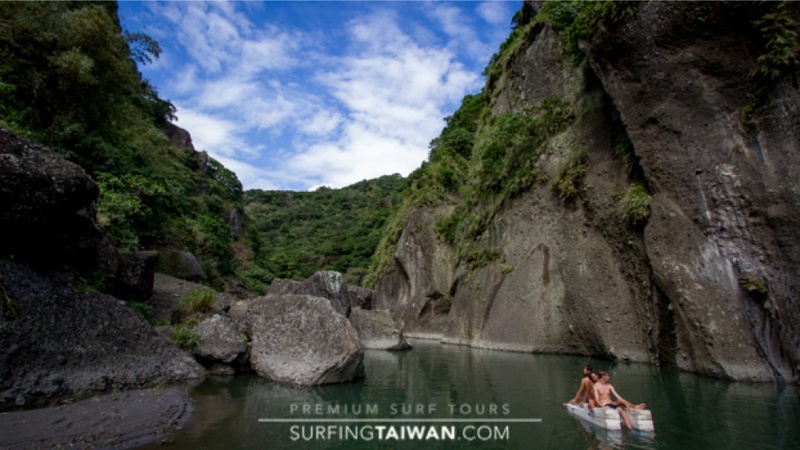 River tracing with friends on one of Taiwan’s many rivers is the perfect way to see the real beauty of Taiwan. 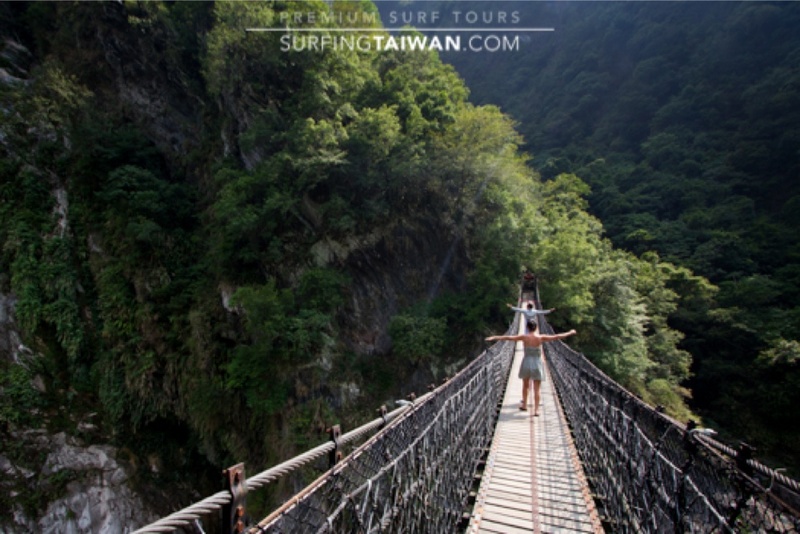 Taiwan’s hidden rivers offer a great adventure for the family, a fun day with friends or a romantic escape with the one you love. 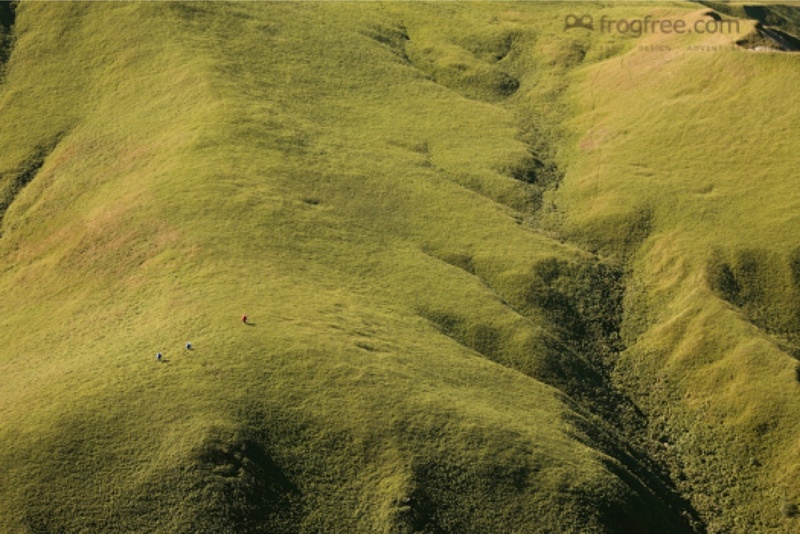 A mountain hike with friends. 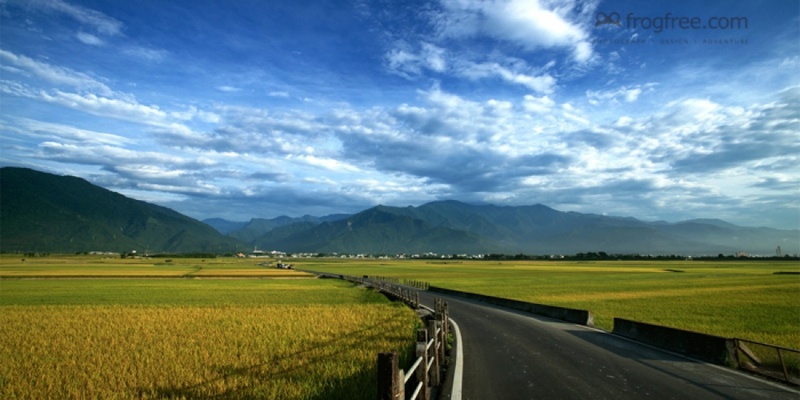 There is no shortage of temples and shrines in Taiwan, with the rich culture readily visible at nearly every turn. 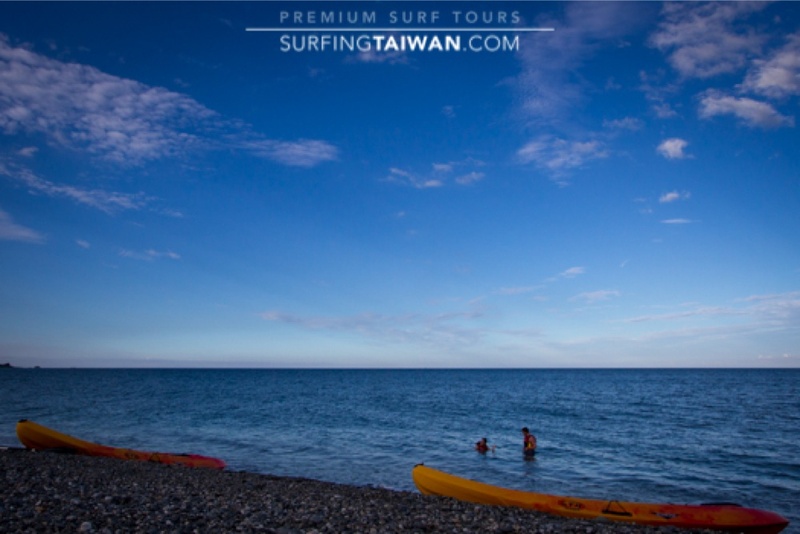 Taiwan is one of the most densely populated countries in the world, yet escape the cities and you will feel like you are one of the last people on earth. 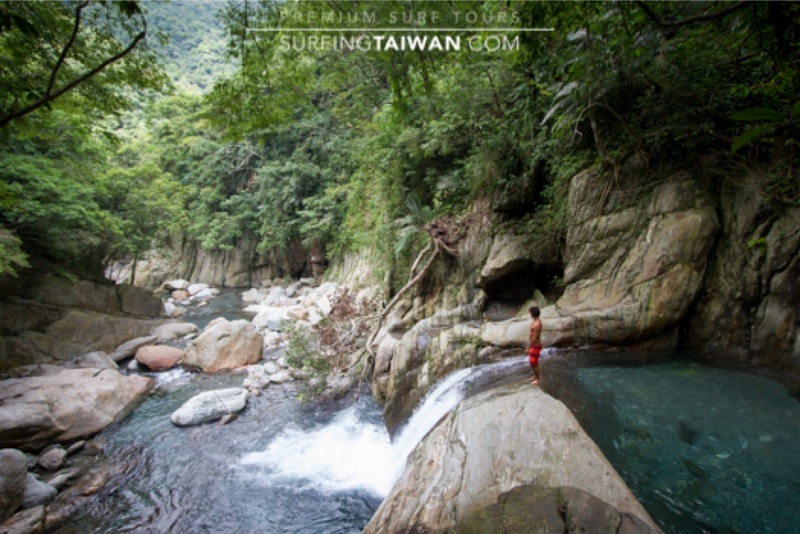 In search of one of Taiwan’s many waterfalls. 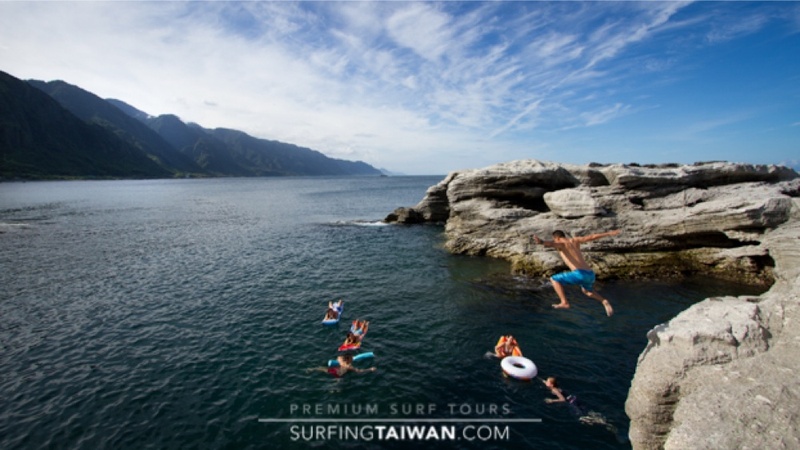 Crystal clear water, deep rock pools and a rain forrest back drop. 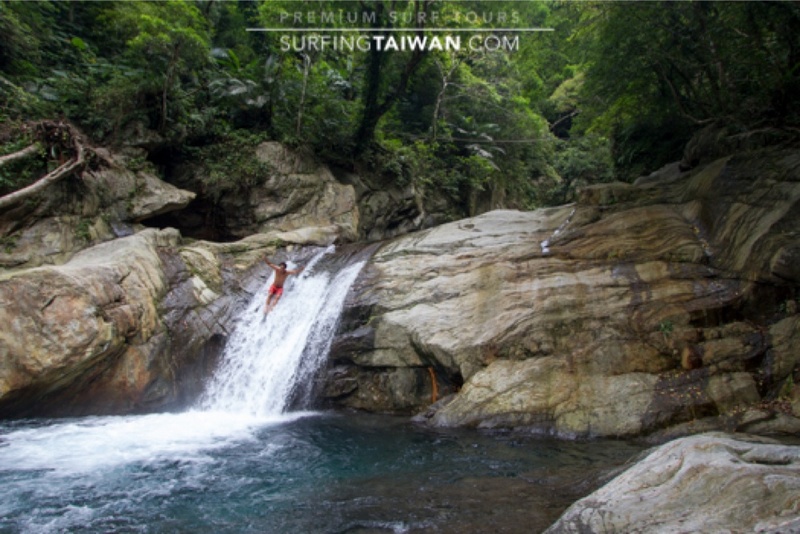 Taiwan’s water falls are beautiful. 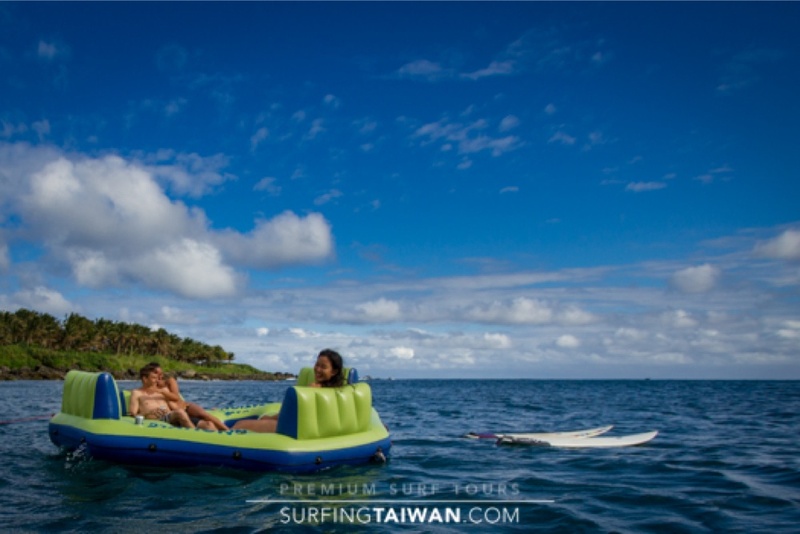 With kayaks at our property for your use, being out here requires only a few minutes work. 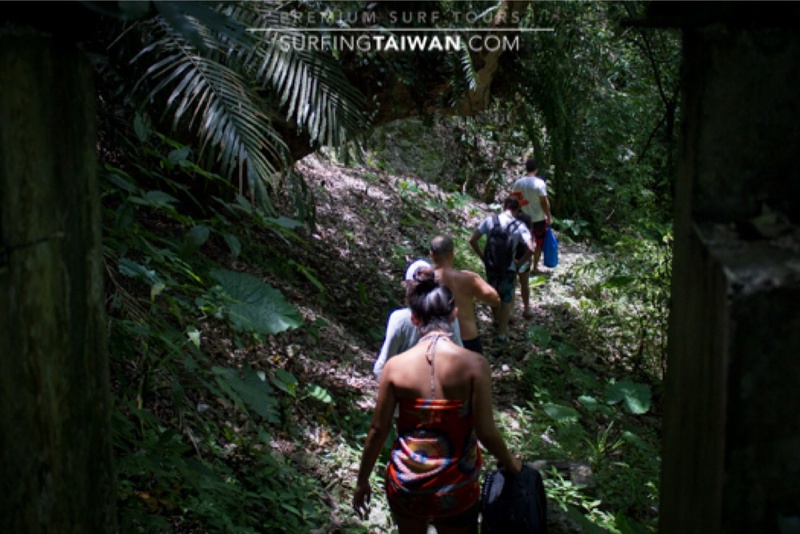 Deserted beaches await the adventurous. We have a variety of quality fishing gear to give you every chance of landing breakfast, lunch and dinner. 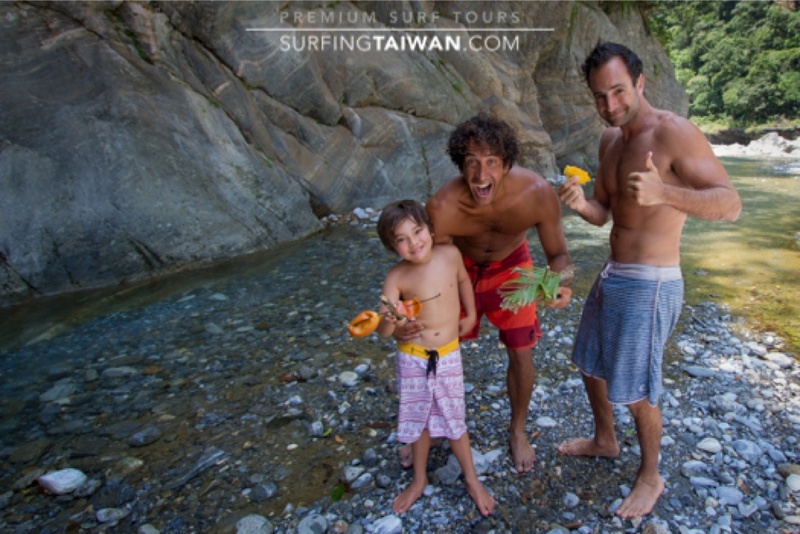 If you get tired of surfing alone, the local surfers are some of the friendliest in the world. 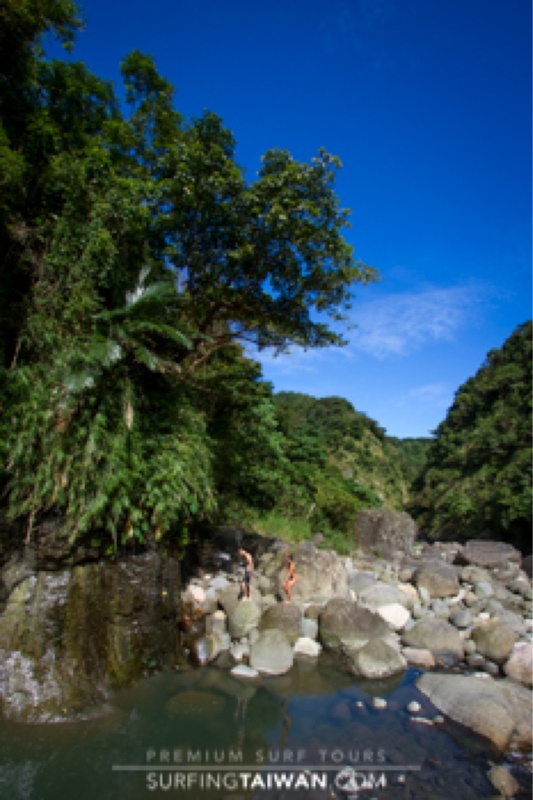 It needs a big swell or heavy rains to fill up, but we think this natural rock pool is just amazing. 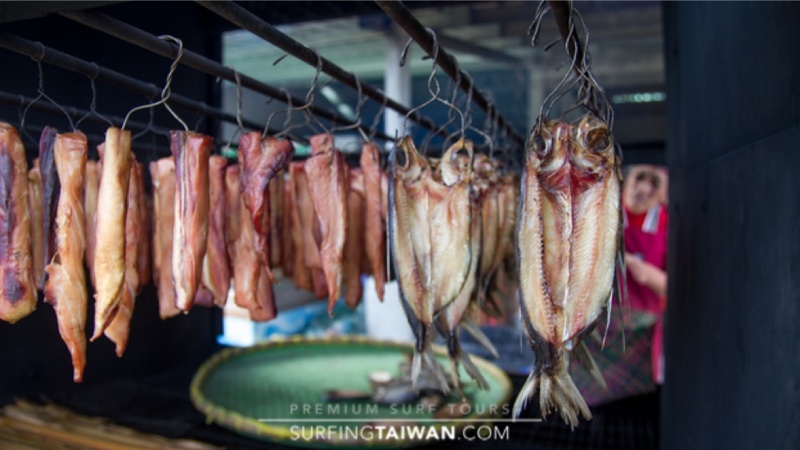 Smoked marlin and flying fish. 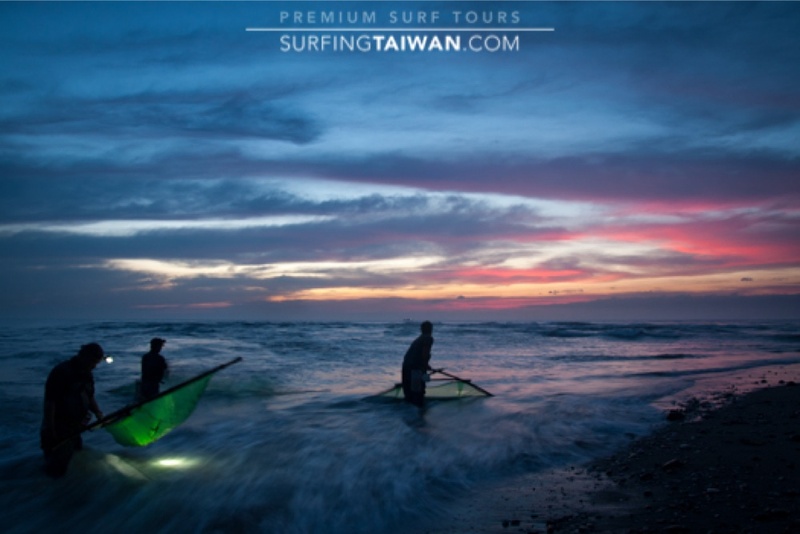 Throw in a cold beer and a nice sunset and you have the perfect end to a day of surfing in Taiwan. 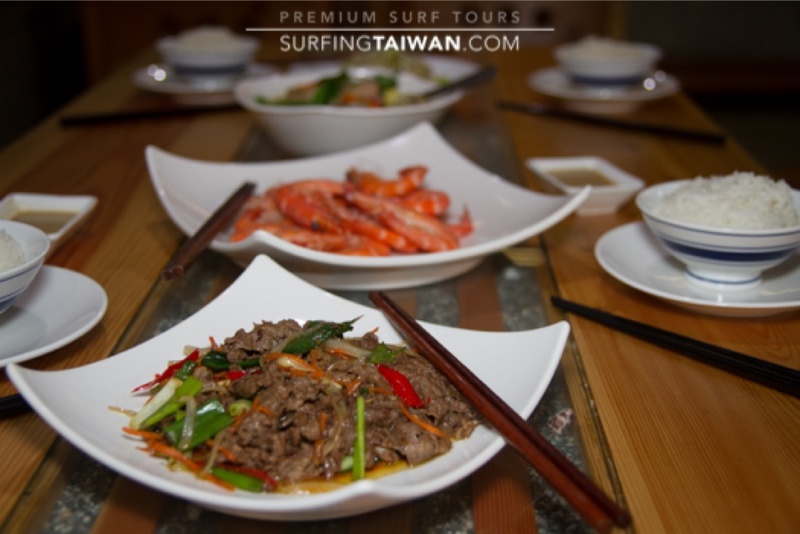 We have a variety of local restaurants in the two towns closest us that will have you smiling and feeling very satisfied. 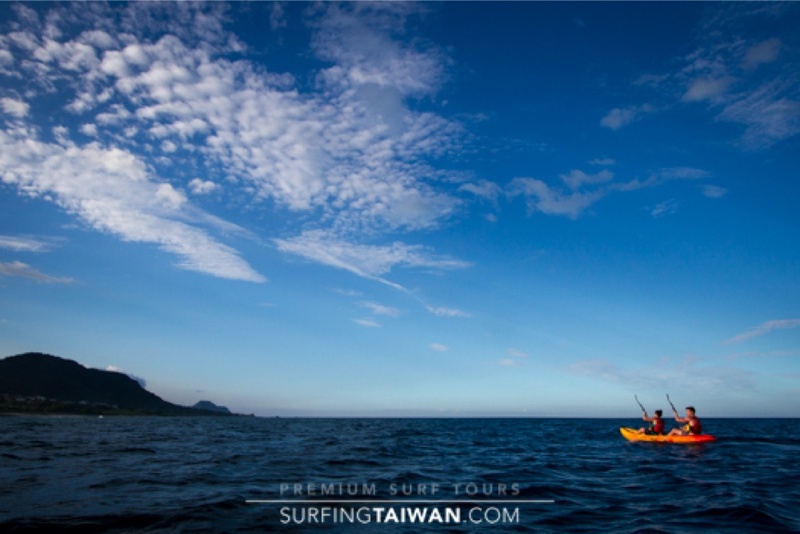 Fishing with the locals is a great way to embrace the culture, share some laughs and get dinner. The local grandma’s will have you laughing and well stocked with local vegetables. 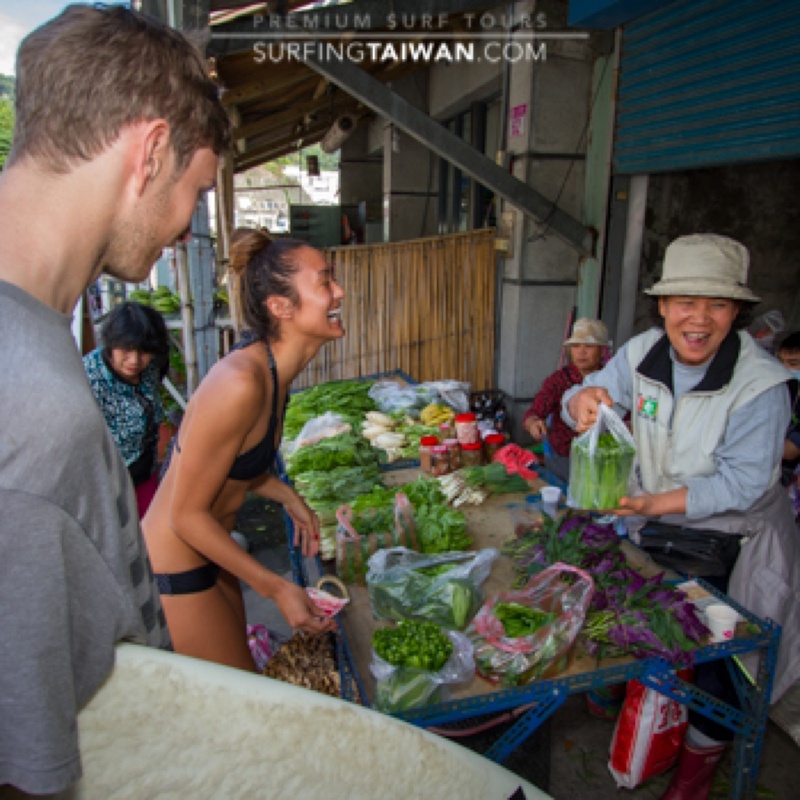 Erica buying a vegetable grown in the Taiwanese mountains. My personal favorite. The big boat race! A little embarrassing I am the most excited. 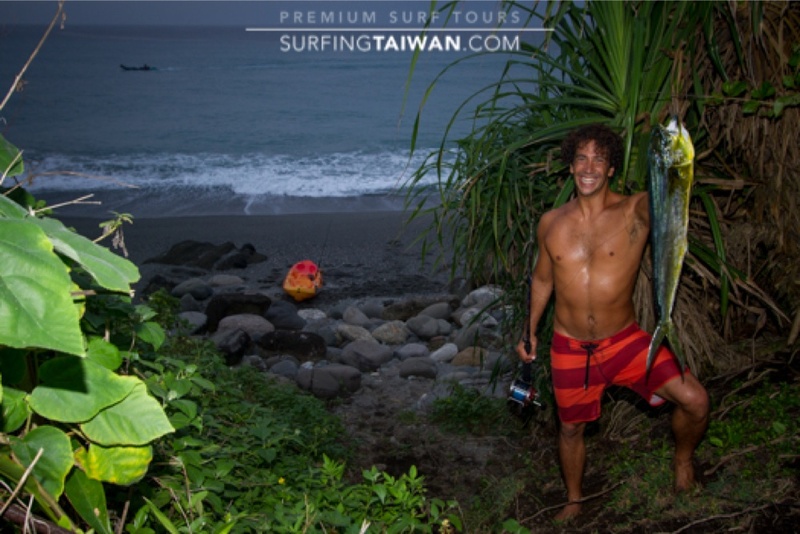 Daniel finding the quickest way back into the water. 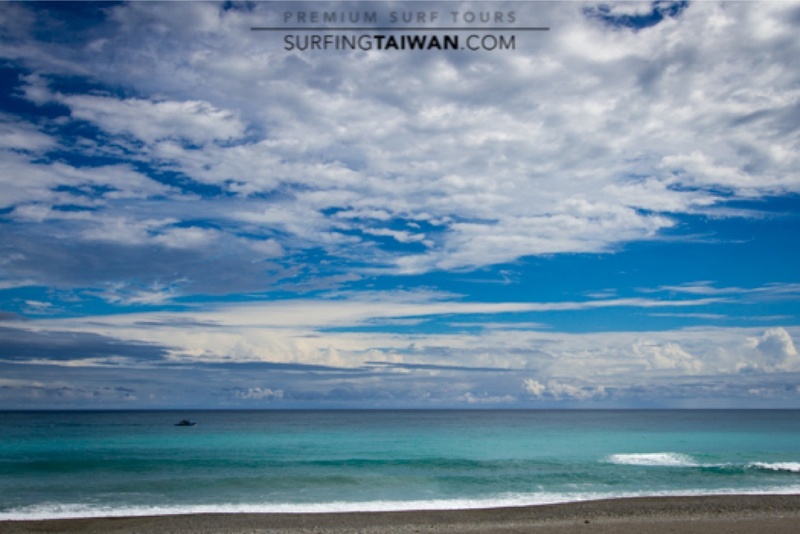 Surfing Taiwan making the most out of every location and situation to give you a fun and memorable experience in Taiwan.